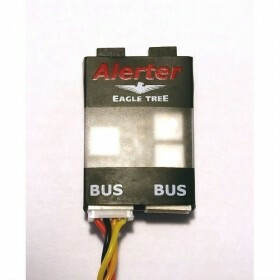 The Vector Info Panel is only compatible with the Eagle Tree Vector flight controller. 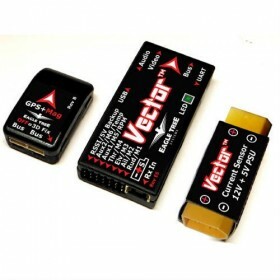 This useful LCD panel allows you to fullly configure your Vector parameters at the flight field using nothing but your radio controller sticks and switches and prevents the need for a laptop or FPV goggles. 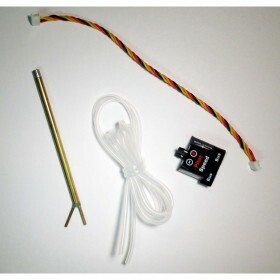 There isa high brightness backlit LCD display which is easy to read in both bright and dark conditions, whilst being light and strong enough to be practically and permanently mounted to your model. 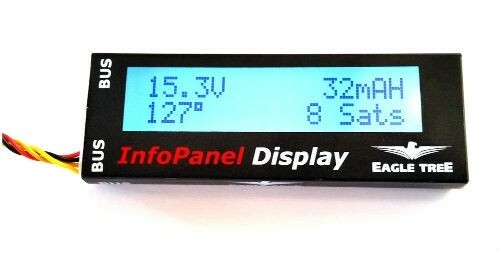 The LCD panel can display information such as battery voltage, remaining mAh, number of satellites, notifications, error messages and more. 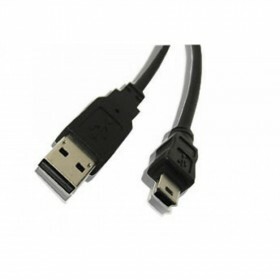 Comes supplied with a 15cm (6") connection cable. 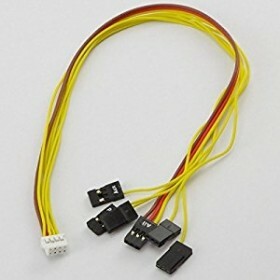 Refer to section 3.2 of the Vector manual for connection instuctions.